1 block from the Courthouse. Close to bus stops, sky train, with lots of parking in the immediate area. Our telephone number is (604) 669-5534. Our fax number is (604) 669-7563. 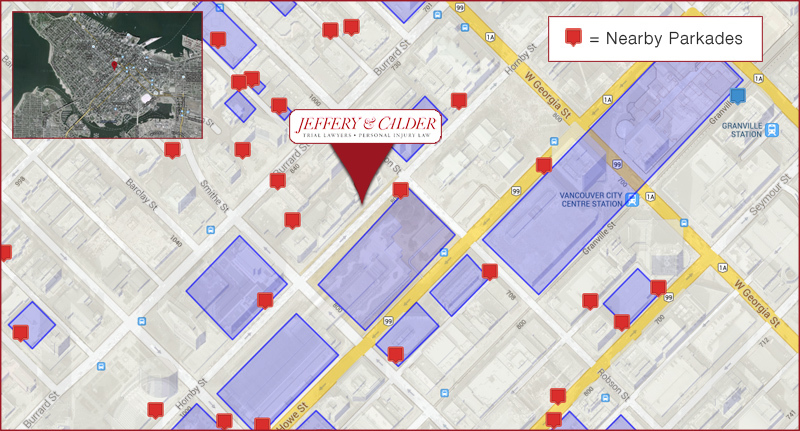 Please contact us by phone or fax or email your general inquiry at contact@jefferycalder.com We will respond promptly.